Wanderlust has always been in my blood, so I am no stranger to airport lines and sky adventures. 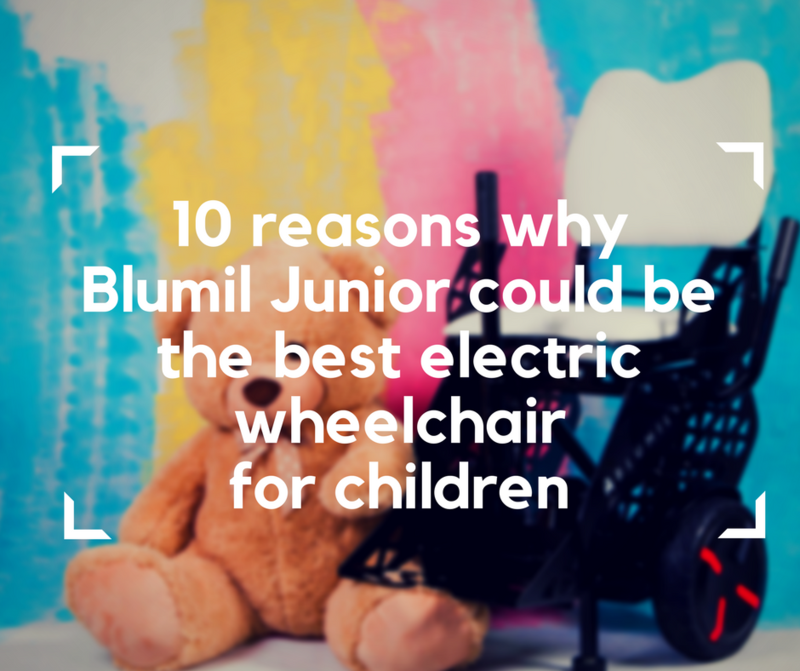 As much as I love traveling, flying in an electric wheelchair isn’t always as easy as it could be. Airlines keep competing for the title of the most ridiculous regulations makers, while simultaneously ignoring commonly accepted norms connected to wheelchair airplane transport. Before booking any flight, I always look for information regarding wheelchair transport, but sources are rare and not very helpful. That was until I stumbled upon Qantas’s website, which is the most helpful website regarding accessible flying. Qantas Airways is an Australian airline, which could easily give classes in accessibility. Their website is full of info, and they use a free assistive technology app to help their customers navigate the website. Keep up the great work, Qantas! Since they kindly told me about IATA’s (The International Air Transport Association ) regulations, which all airlines should follow, I now can tell you how airlines bend the rules to their own liking. 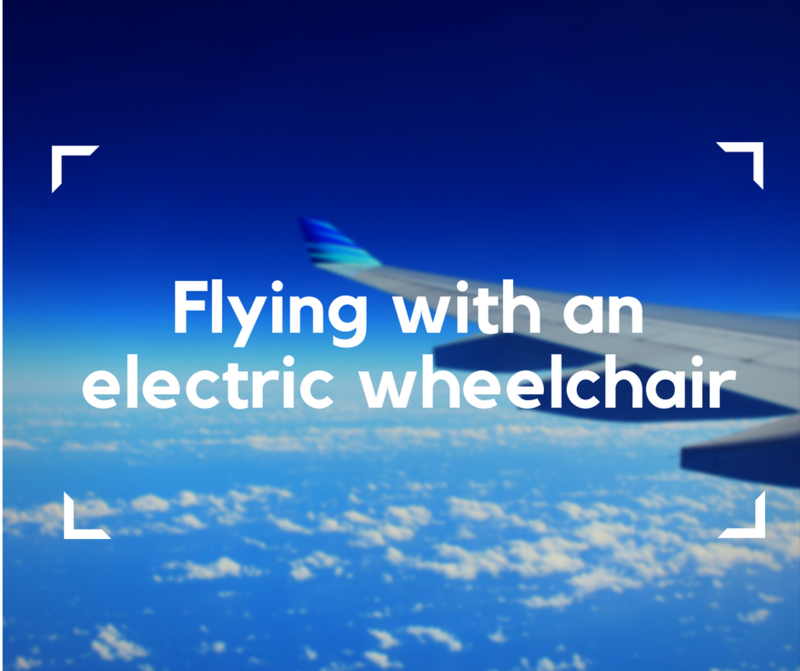 Flying with an electric wheelchair is easier, once IATA steps in! When ice cream trucks spring up around every corner, lemonade tastes like salvation and the weather forecasts agree that we’re in paradise, that’s when travel season is in bloom. Since Poland is not a seaside heaven like Spain, it’s not your typical go-to travel destination for summer. It’s high time we changed that because summer in Poland tastes like a dream, and leaves you struck like a good shot of vodka! While there are plenty of places worth visiting, starting with the capital city – Warsaw – seems like a good idea! I’ve been living in Warsaw for quite a time, and I need to admit that summer in Warsaw is entertaining, interesting, and packed up with activities! Let’s kick off the summer… in the Warsovian style! The games have begun, and the world is watching with anticipation. 2018 FIFA World Cup officially kicked off on 14th June and it will occupy football fans’ minds until mid-July. Millions of people all around the world watch the games on TV, online and live. Since worldwide accessibility seems to be increasing every year, how accessible is 2018 FIFA World Cup? Well, after some research, I need to admit “accessibility” finally made its way into FIFA’s dictionary. 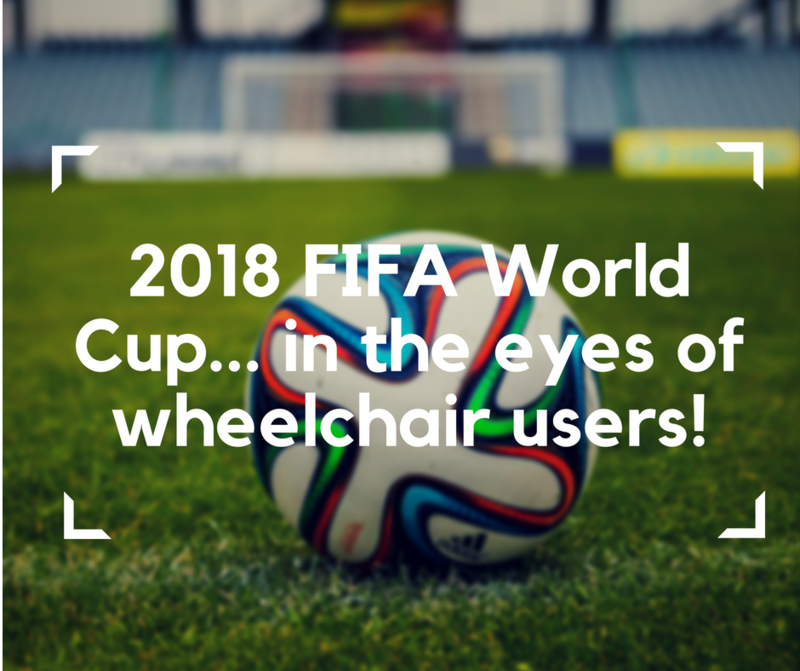 Below you can read everything I found out about 2018 FIFA World Cup… for wheelchair users! Money may not buy happiness, but it can certainly get you a plane ticket or two and that’s close enough. If I had infinite resources, I would probably be on the road most of the time. This is the reason why I love budget travel – it allows me to travel more… without ruining my finances completely! 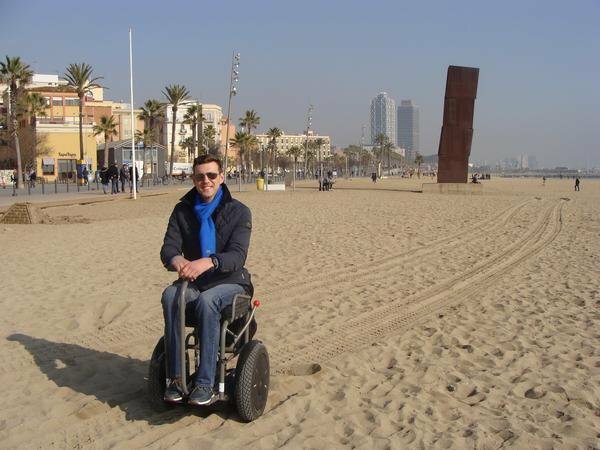 Mastering the art of accessible travel is not easy itself, but budget travel in a wheelchair poses even more challenges. Luckily, I have years of travel experience on my side, and by now I know quite a few places, which are both wheelchair and wallet-friendly. Some of them are perfectly accessible, while others are acceptably accessible. Unfortunately, accessibility is yet to become the standard everywhere, but accessible travel on a budget is definitely not just a fantasy – it is within your reach! 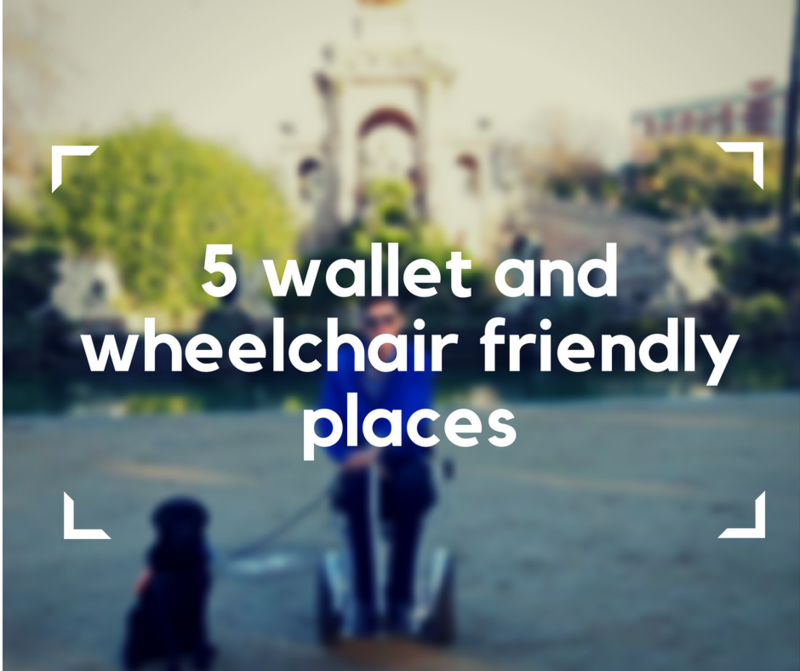 Below you can find 5 wallet and wheelchair friendly places for your next travel adventure! Have you ever wondered, which US cities are the best for the accessible living? Wonder no more! Angie Berkin from Redfin.com prepared a great report illustrating accessibility in the USA… and top 10 wheelchair friendly cities of 2018! I am yet to tour the entire USA, but I fell in love with Florida, so I am thrilled to see Tampa on the list – it was truly an accessible paradise. Big thanks to Angie Berkin for sharing her findings with the Blumil community – as I mentioned before you can easily find her on Redfin. 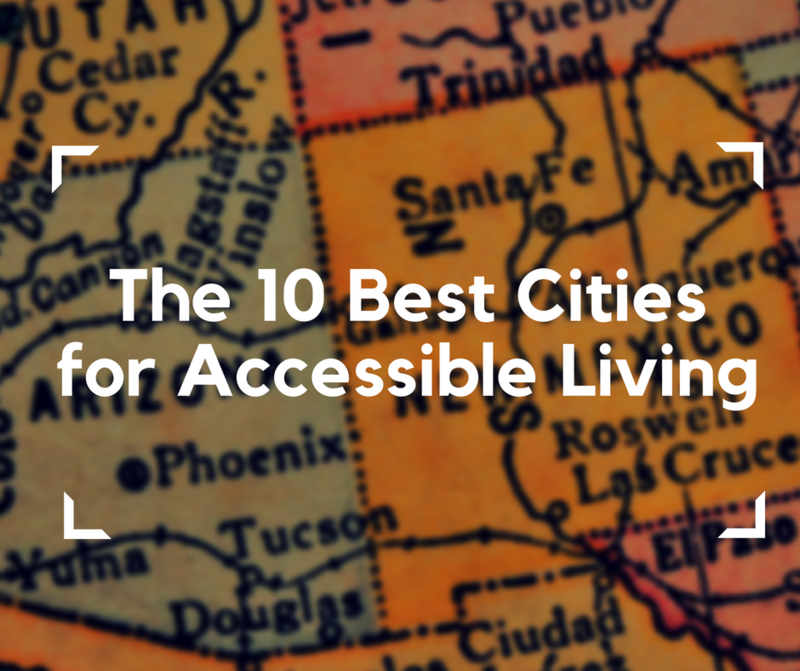 Without any further ado, here are the best 10 cities for accessible living in the USA! If Disney fairytales were to become true, most of them would be set in Monaco, where dreams come true, and luxury fills the air like perfume. Monaco turned out to be everything I couldn’t find in Dubai: a picturesque harbor of leisure, 5-star authenticity and out-of-this-world cars. This lovely country may be great in size (it’s the second smallest country in the world after the Vatican! ), but it’s definitely one of the greatest Mediterranean travel destinations. 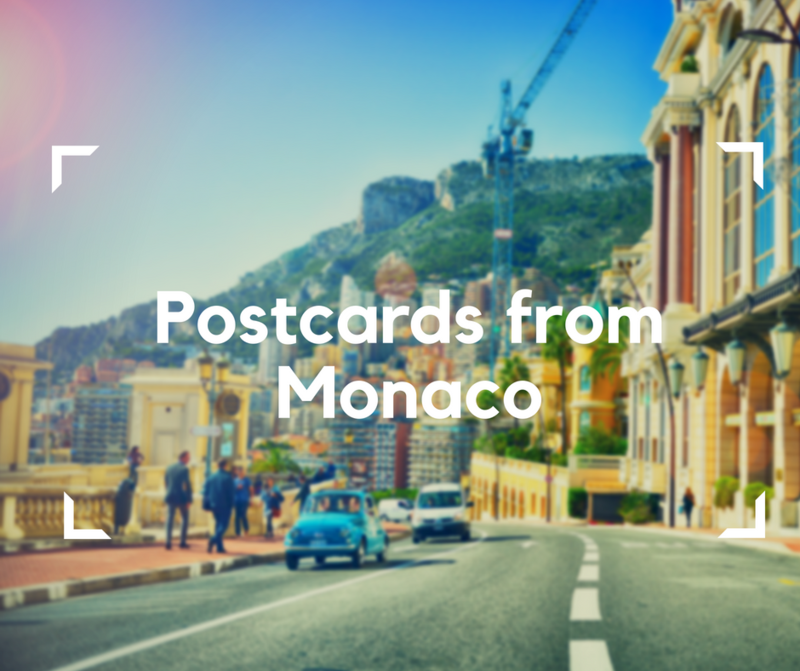 Filled with casinos, bars, and restaurants, Monaco can entertain you for days, and always leave you wanting more. The important question is: is it as wheelchair friendly as it is entertaining? And what actually can you do in Monaco? Well, I will happily answer all these questions below! In Venice, where gondolas take you on the greatest adventures, and walls hum Carnaval songs, times flies differently. Crowded streets, smartphones waiting for the right angle, and thousands of fridge magnets, may remind us it’s the XXI century, but the walls and the air tells a story of its own. In Venice, history is the mayor, and it friendly invites everybody to explore everything his city has to offer. 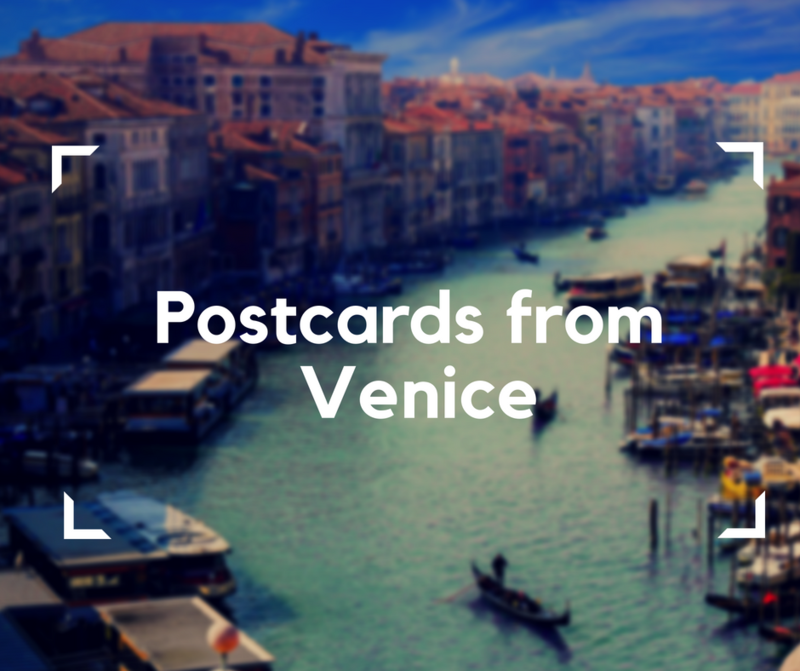 Since I had a chance to visit Venice, I am sending you a postcard from Venice with all the info you might need. What to see in Venice? Is Venice wheelchair friendly? The answers are waiting below! French Riviera, Côte d’Azur, comes in the thousand shades of blue, fun and relaxation. The skies allure visitors with deep blue and warm Mediterranean sea invites for long beach days. It is the place, where stars rise, luxury resides, and weather rarely disappoints. During my European road trip, I had a chance to explore The French Riviera and discover whether it really is the Mediterranean paradise. Nice, Saint Tropez, and Cannes are all famous cities, but are they fairly rated? 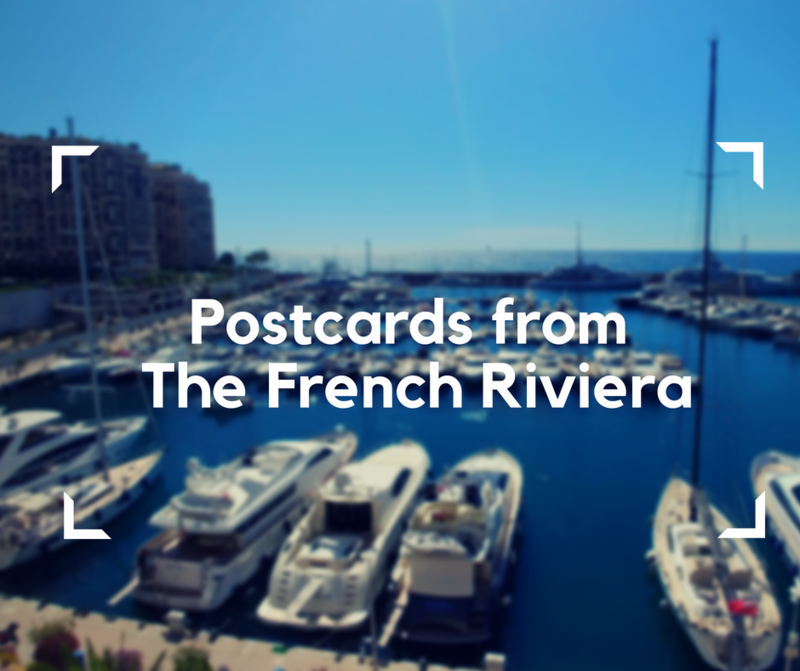 What can you see during a short trip around The French Riviera? Is it wheelchair friendly? The answers are all served below! 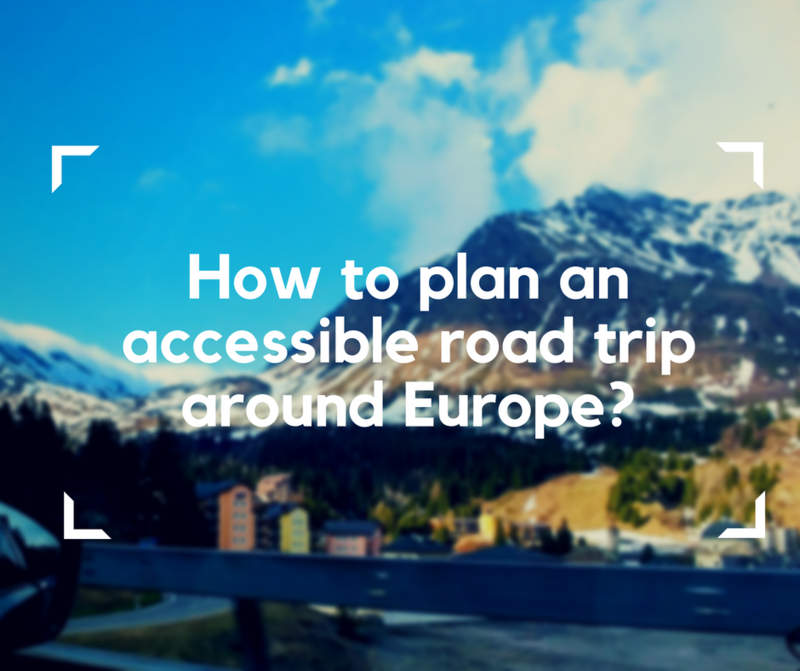 How to plan an accessible road trip around Europe? The anticipation for adventure is always at the end of my tongue, and nothing spells “adventure” like a road trip! Wind in the hair, the new worlds stretching along the horizon, gasoline-driven freedom was everything I needed to unwind. Wandering under Europe’s skies felt like a wonderful way to take a break and enjoy the moment, preferably in a picturesque scenery. The most important place on my to-visit list was highlighted in azure – French Riviera. I had a dream to make true, but every dream is better off with a solid plan to back it up.